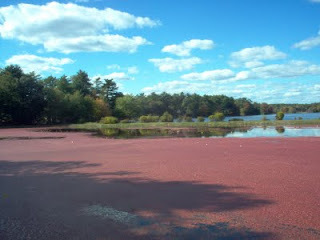 Cranberry bogs are so beautiful. We have lots in the Pinebarrens of NJ. OOOOOOOOOOO just what I asked for. Oh! 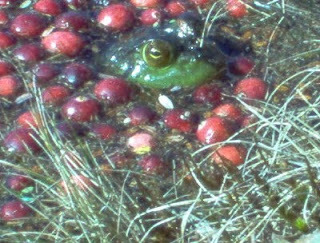 Don't serve that frog in my cranberry sauce! 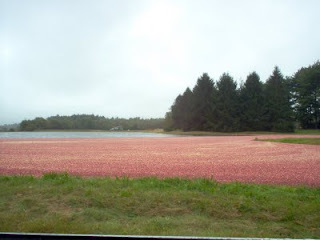 So, do you just go out to the bog and gather your own cranberries? 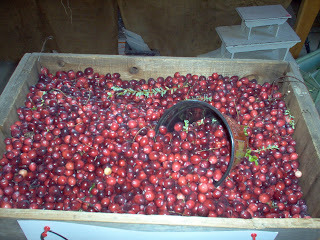 It is like Upick? These are some great shots, especially with the frog. You captured a lovely sky in the last two photos. It's getting to be THAT time of the year. 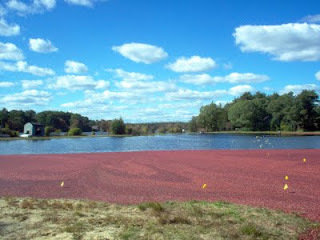 I love cranberries! Can't get enough of them. 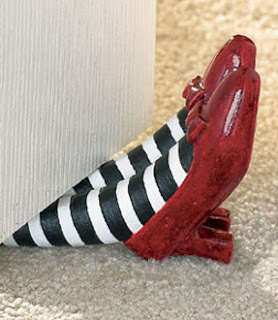 Thanks for stopping by my blog and leaving your nice comment. What a lot of berries in one place. 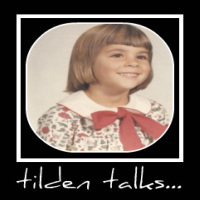 Interesting post and photos, and I learned something new!! What beautiful photos! You really did a good job on this. This was awesome! I had no idea! 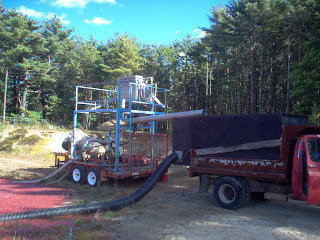 I'm not really a big fan of cranberries... but I am a big fan of learning how they're grown and harvested! And those are AWESOME pics! Love the one with the frog too!